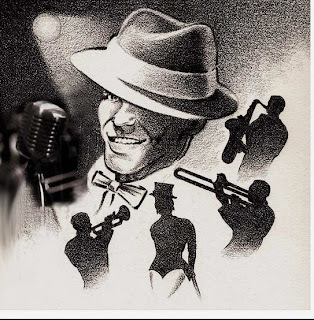 Most of our clients, particularly at formal affairs, appreciate the class and elegance of Italian-style "crooners" such as Frank Sinatra, Dean Martin, Andrea Bocelli or the "new Sinatra," Mr. Michael Buble. While the suggested song selections below may be more Italian kitsch than authentic Italian, these songs are sure to delight guests during the softer moments during your affair. These selections were compiled from Ambient's staff of "music mixologists" (i.e., DJs). Please comment with your own picks which should be added to the list! By, The Ambient DJ Music Mixologists, with special credit to Christopher Smith (DJ Spinz). I definitely need to take advantage of the music scene in USA more. I miss live music so much! Thanks for the tips I'm definitely going to look into some of these..!